Offering Holistic Health Consultations, Relaxing Essential Oil Massage, expert Aromatherapy Classes, and Young Living Essential Oils, my goal is to make a difference in your lifestyle, your health, and wellbeing, naturally. As a Licensed Massage Therapist and Certified Clinical Aromatherapist, I am dedicated to providing you with the safest, most enjoyable, and comprehensive benefits of therapeutic essential oils. For natural health enhancement, you won't find anything more pleasant to use! Scientific studies show that essential oils uphold wellness by boosting healthy functions of the body. With a bit of professional guidance, there is much you can do to take charge of your own health and happiness by using Aromatherapy. With its broad versatility, there's a protocol to support you through every health and wellness concern. to be as bright, happy, and healthy as you can be! Schedule a consultation apointment and I'll focus my specialized skills and personalized attention to support your needs within a completely natural, holistic framework. It would be my privilege to assist you in achieving your highest health. Become a Certified Aromatherapist! 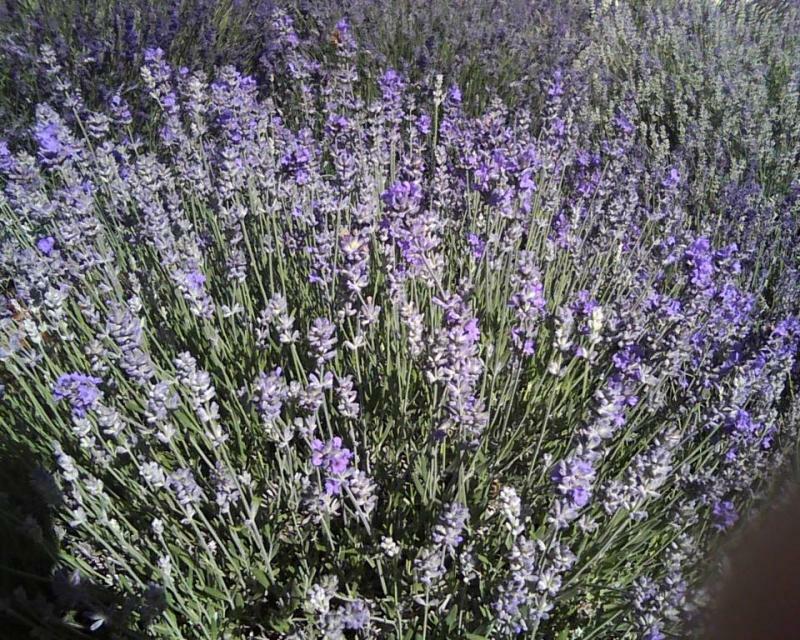 Aromatherapy offers unprecedented wellness support if people only know their options. This beautiful self-study course provides detailed information to care for your own family, or to become a Certified Aromatherapist to conduct wellness consultations to help others. Click here. 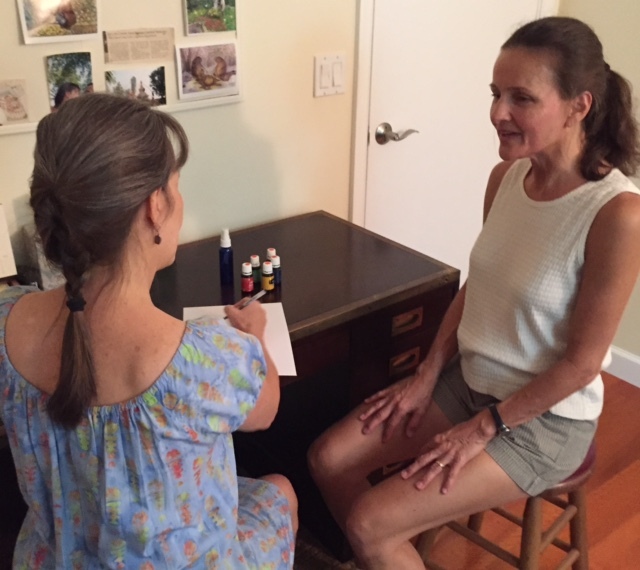 ﻿As a Certified Aromatherapist, you can boost your business and help more people by offering holistic wellness consultations (shown above).﻿ Click here to learn more. I'm taking reservations! Schedule your Make and Take Class! 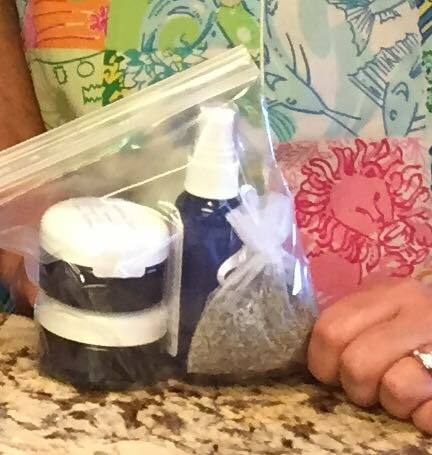 Gather your friends and set up a class to whip up your favorite pampering products. Have FUN while you learn aromatic holistic care! 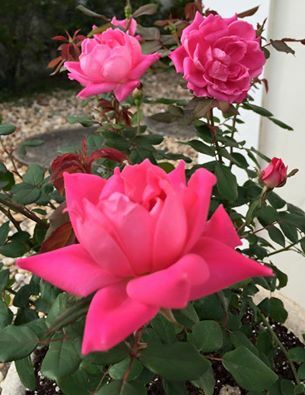 See my 2019 class schedule on the Aromatherapy Classes page. All are welcome, not only those needing continuing education. Join me in creating a community of holistic wellness and awareness! Dr. Andrew Weil says Aromatherapy is “the most exciting of all the complementary health care modalities.” Prominent cardiac surgeon Dr. Mehmet Oz has said, "aromatherapy reduces perceptions of pain." Clearly, confidence in Aromatherapy is growing.